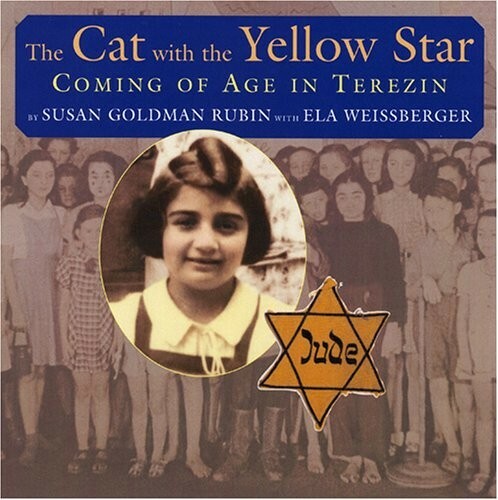 Ela Stein was eleven years old in February of 1942 when she was sent to the Terezin concentration camp with other Czech Jews. By the time she was liberated in 1945, she was fifteen. Somehow during those horrendous three-and-a-half years of sickness, terror, separation from loved ones, and loss, Ela managed to grow up. Although conditions were wretched, Ela forged lifelong friendships with other girls from Room 28 of her barracks. Adults working with the children tried their best to keep up the youngest prisoners' spirits. A children's opera called Brundibar was even performed, and Ela was chosen to play the pivotal role of the cat. Yet amidst all of this, the feared transports to death camps and death itself were a part of daily life. Full of sorrow, yet persistent in its belief that humans can triumph over evil, this unusual memoir tells the story of an unimaginable coming of age.